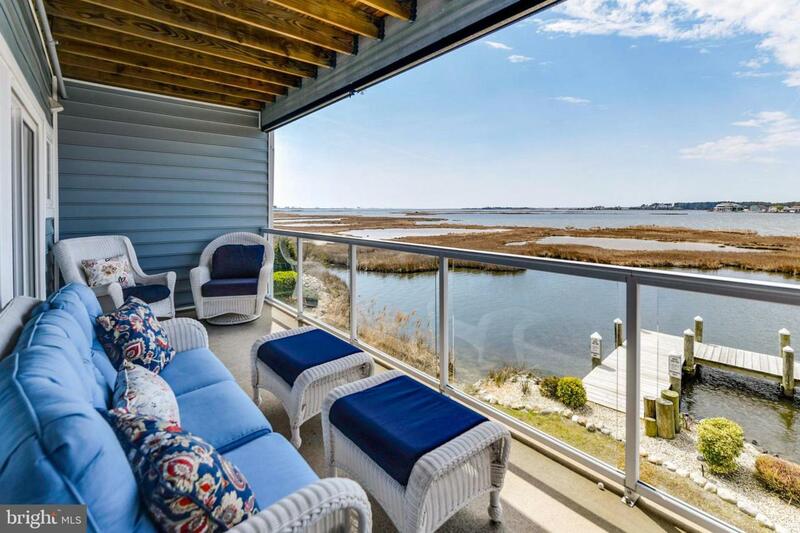 WATERFRONT - Enjoy Breathtaking views and Amazing Sunsets from one of your two Balconies sitting directly on the Assawoman Bay, with a view of the Ocean City skyline! 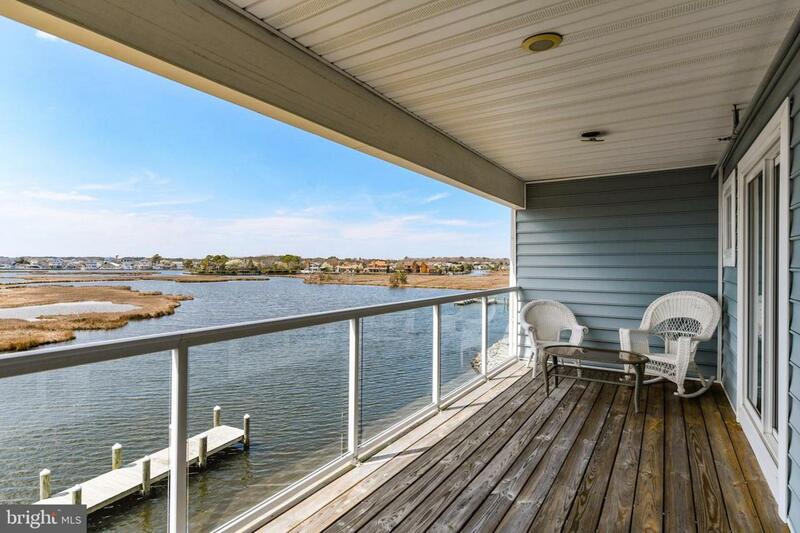 This 3 possibly 4 Bedroom with 4 Full Baths and upgrades including granite counters, Stainless Appliances in Kitchen, Tray Ceilings & Recessed Lighting in Kitchen & Living Room, also a Bonus Wetbar .. this well maintained property including a beautiful Waterfront Community Pool along with a fishing/crabbing pier and Day Boat Dock directly outside your door.. 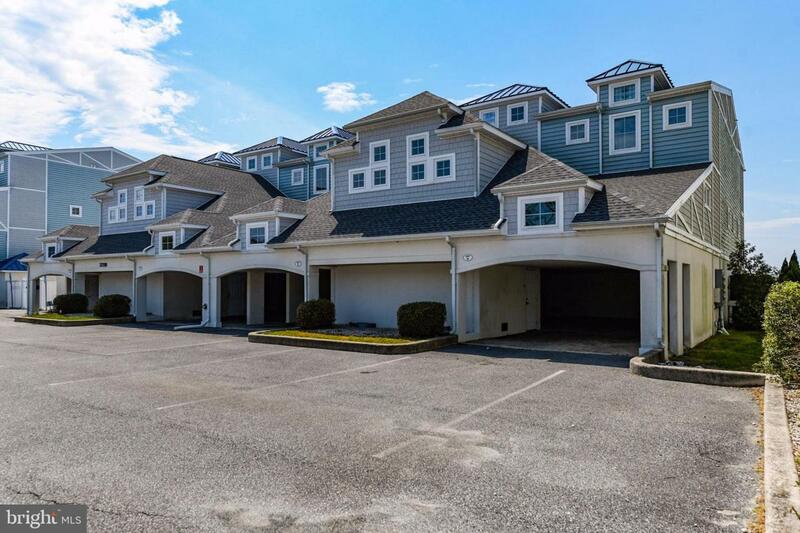 This homes also features a two car heated garage in this stunning Townhome which is only minutes from the beaches of Delaware and Ocean City, close to many restaurants and all the enjoyment a family could ask for Waterfront entertainment at its best! 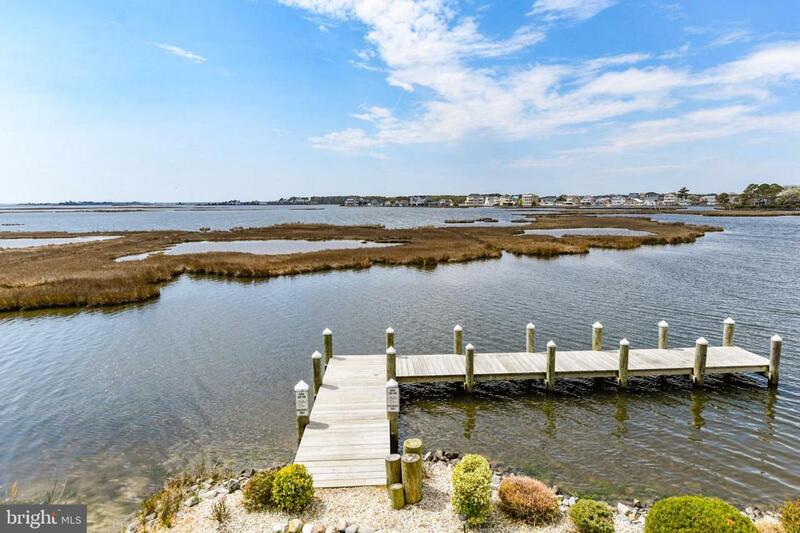 whether choosing to grill on your lower Waterfront Patio or lounge at the pool located on the Bay Front including bathroom facilities and shower or opening your party to an indoor room complete with Kitchenette for endless entertaining possibilities.. Two car private garage and paved carport and plenty of parking this Home is turn key ready !